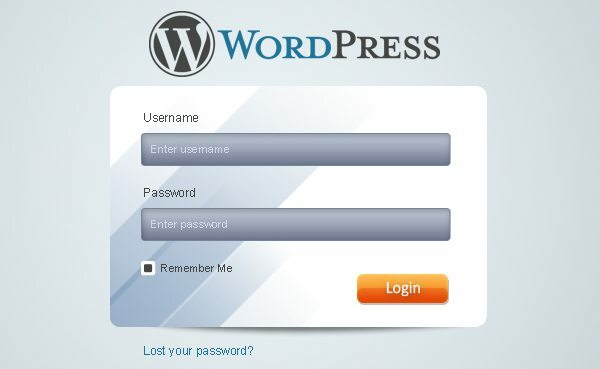 It is very easy to install wordpress. You just need to follow these instructions and there you go. Here is a step by step instruction. Checking to ensure that you and your web host have the minimum requirements to run WordPress. STEP 1. 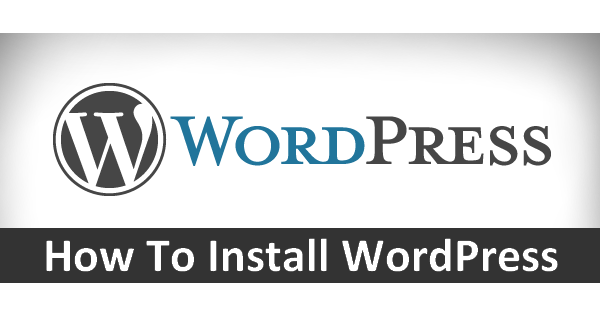 Download the wordpress installation package. 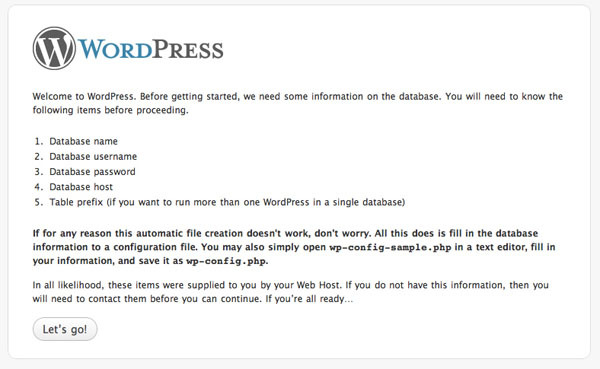 Firstly you need to download wordpress from its official website. You should always download from the official site and download the latest version of it. Once use download it will be saved on your computer or laptop. Locate it on your hard disk and extract the files from it to make it install on your computer. STEP 2. Upload the extracted wordpress files. The next step is to upload the extracted files to your server. FTP is the easiest way to upload the files to your websites. You can do this using application such as Firezilla. To make this installation main on your site the files should be present in public_html. In case one wants only a part of this to be main on the site, they should make a subfolder. STEP 3. Create a MySQL Database. Now, after uploading the files you need to make a MySQL Database. After creating a MySQL, you need to create a user. You have to give user name and a password to it. And then you have to add user to the database. STEP 4. Follow the installation manual. Now you need to go through your site to start with the installation process. Next it will ask you to create configuration file if you don’t have created one. Click on the Create a Configuration file to create one. Now it will ask you some simple information which it already have so now just have to click on the Go Button. Next you need to enter the details which it will ask you like your database name, user name, password etc. after filling the information you need to click on the Submit Button which will now check whether all the information has been filled and correct. After the information has been checked you will go to the confirmation screen and now you just have to click on the Run the Install Button to continue the installation process. On the next screen you will be asked to put the admin name and the name of your newly created site. Moreover, you need to specify whether the search engines show your site name or not or whether you would normal visitors. After this information click on the Install WordPress Button. An email address is necessary to mention. In case you forget your password it will be used in that case earlier. And here you go. The wordpress application is successfully installed and now you can login to your newly created site or blog to start posting the information or the information you want to share. So these were the simple steps to follow for the installation process. It is not a rocket science to do such a simple task. What you need is a clear knowledge of the steps and this article is written to brighten that knowledge. So make use of this and help yourself.